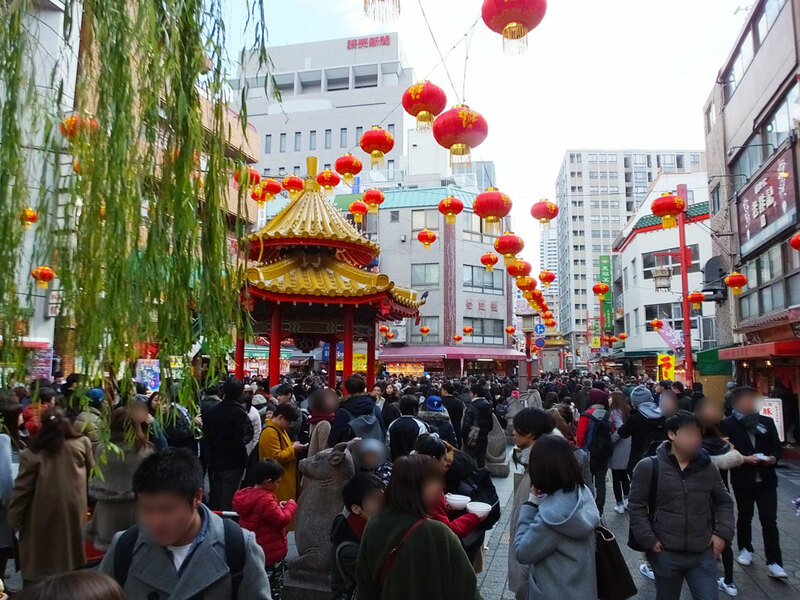 Today I went to Nankin-machi Lantern Fair at Kobe Chinatown. 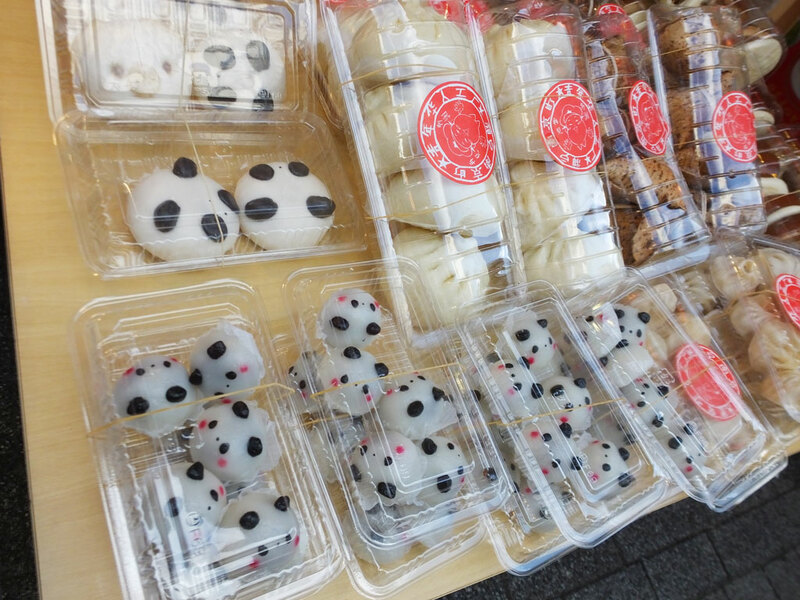 I found panda dumplings. How cute! Can you find pig dumplings in the picture, too?